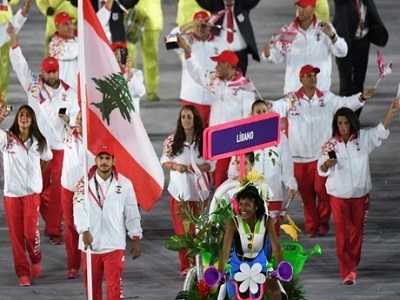 The Lebanese Olympic team refused to ride on a bus with Israeli athletes traveling to the opening ceremony of the Rio Olympics, according to members of both teams. The Lebanese team were allegedly seated on a bus waiting to set off for the Maracana Stadium on Friday evening, when the Israeli team arrived and also attempted to board the vehicle. Head of the Lebanese team, Salim al-Haj Nicolas, told AFP News Agency he demanded that the door be closed on the Israeli team who “insisted on getting on”. Gal said organizers intervened and the two teams traveled to the event in separate vehicles to “prevent an international and physical incident”. The Olympic organizing committee has not yet issued a statement about the incident. However, this is not the first time hostility has been reported between Lebanese and Israeli athletes during the Olympics. During the London 2012 Olympics, the Telegraph reported that then Lebanon judo team refused to train alongside the Israeli team, allegedly demanding that a screen be erected so they would not be able to see each other. Israel and Lebanon have no diplomatic relations. It is a decade since Israel was involved in a month-long war with Hezbollah guerrillas in Lebanon. The 2006 conflict killed an estimated 1,200 Lebanese, including hundreds of civilians, and around 160 Israelis, most of whom were soldiers. Good. 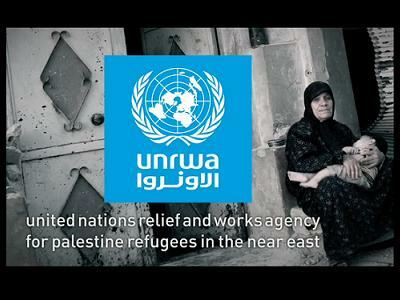 Show them, make the ‘israelis’ feel what it’s like to be segregated, what it feels like to be told they are not wanted. Heck, how many reports have there been when an ‘israeli’ has done just that. Do you feel it? I certainly hope you feel the rejection, isolation and above all a humiliation that runs through to your bones.